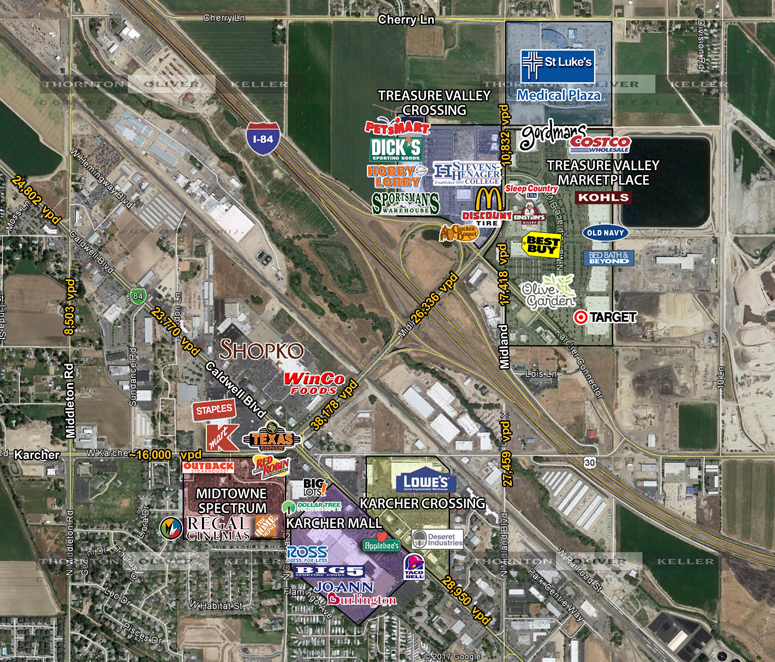 Retailers in the Karcher/Midland interchange area of Nampa will witness some big changes in the upcoming months. The first major event will be the closure of Nampa’s K-mart this August. K-mart's exit will open up significant opportunities for new tenants looking for space in this growing market. 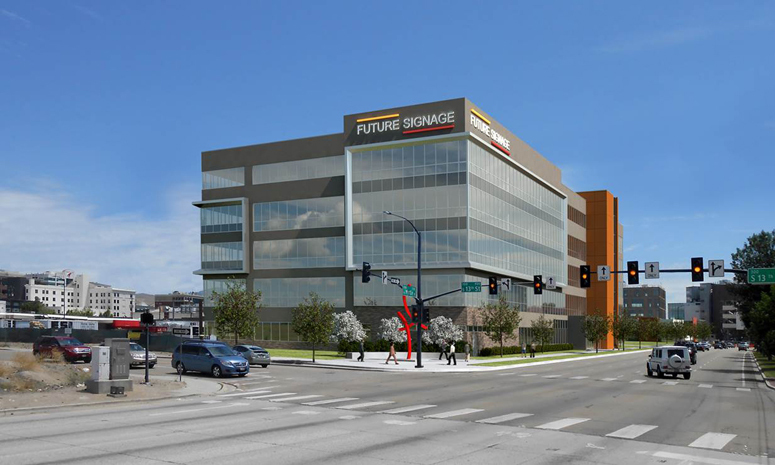 The second event will occur this fall, when construction should be finished on Burlington Coat Factory’s new 40,000 square foot store at Treasure Valley Crossing. Burlington's current big-box space in the Karcher Mall will become available for new tenants looking to land in Nampa's only mall. Groundbreaking ceremonies for the much anticipated 127,600 square foot Pioneer Crossing office building located at 13th & Front in Downtown Boise took place on June 13th. The project is enjoying strong interest and is expected to be at least 50% leased before its completion in Summer 2019. First Interstate Bank is the first tenant to formally commit to the project. 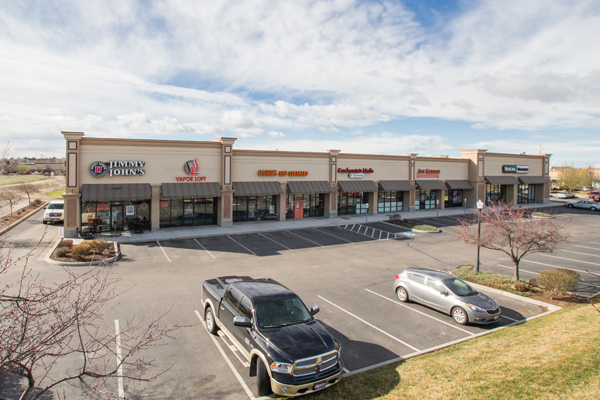 The Boise MSA's total retail vacancy ticked-up slightly from 8.1% to 8.3% in February however unanchored vacancy decreased from 12.1% to 11.9%. The local retail market is considerably stronger than other markets across the nation where retail product has struggled and vacancies are much higher. 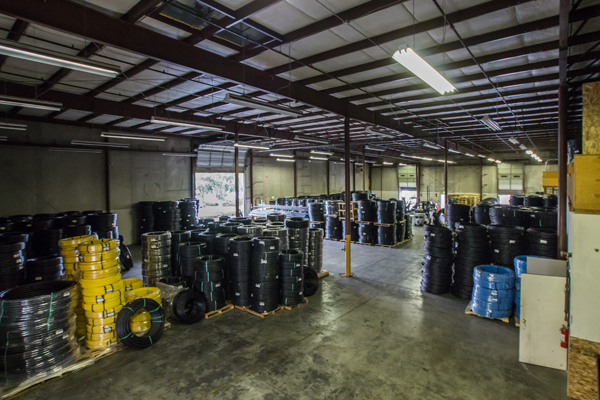 Our local economy continues to show no sign of weakening. The commercial real estate office market, a key indicator of business confidence, posted strong numbers in February. 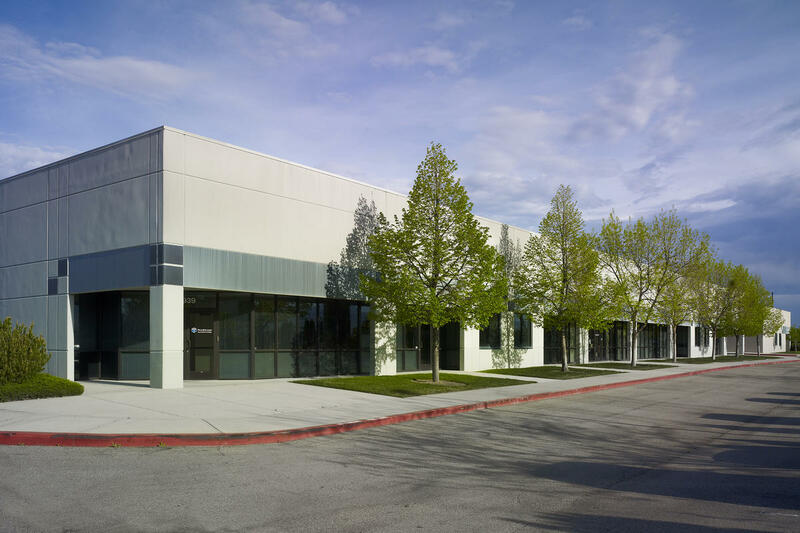 Of note, the office market's vacancy rate in the Southwest Boise submarket fell to 4.1%, the lowest point in over 15 years. 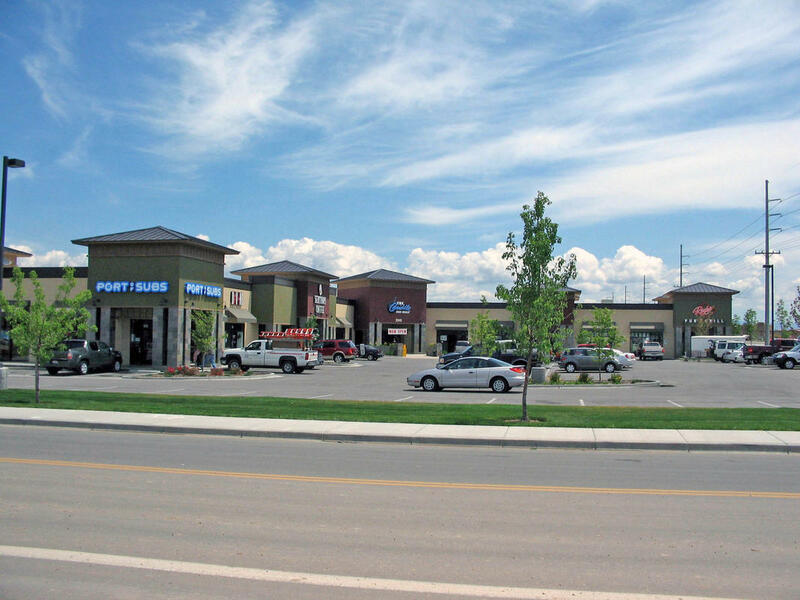 The retail market is very competitive in several submarkets throughout the Boise Valley, but none can beat South Meridian. An area of growth which has seen impressive residential real estate activity, new community amenities, and public works projects, South Meridian's total retail vacancy declined to 4.6%, the lowest point on record. The office market's total vacancy stayed flat at 8.8% in January while multitenant office vacancy decreased from 13.5% to 13.4%. Vacancy in Downtown Boise continued to post decreasing numbers for the third consecutive month, reaching 6.6%, the lowest rate since 2015. 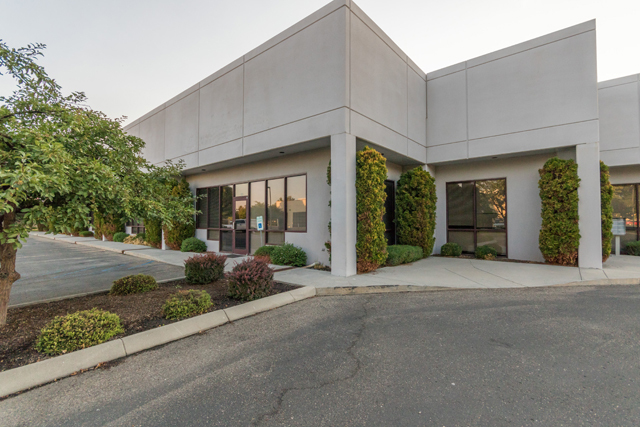 Our analysis for the Industrial market indicates that the Meridian and Caldwell Blvd submarkets reached all-time low vacancy rates in October at 1.7% and 1.6%, respectively. November's commercial real estate update for the office market in the Boise area has just been released by our research team. 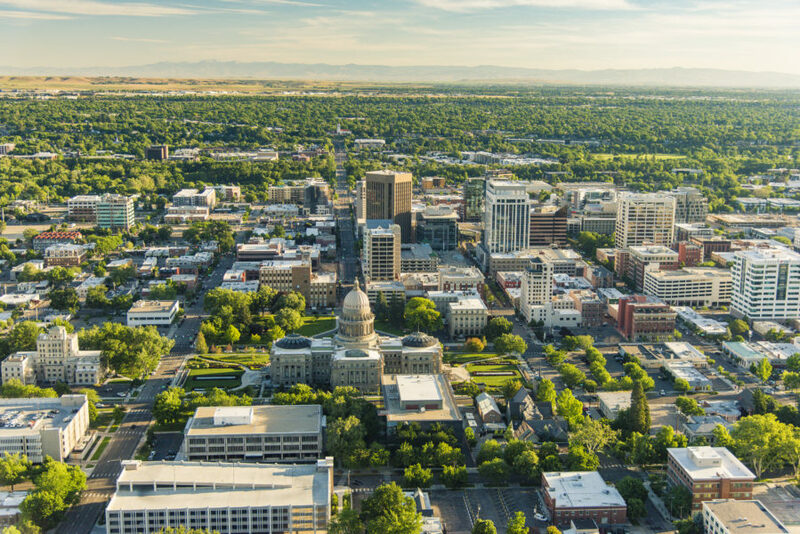 Our team of analysts note several interesting items in this month's data, including: an overall uptick in market vacancy, new office construction in South Meridian, and Canyon County's office absorption being led by the Idaho Center submarket. 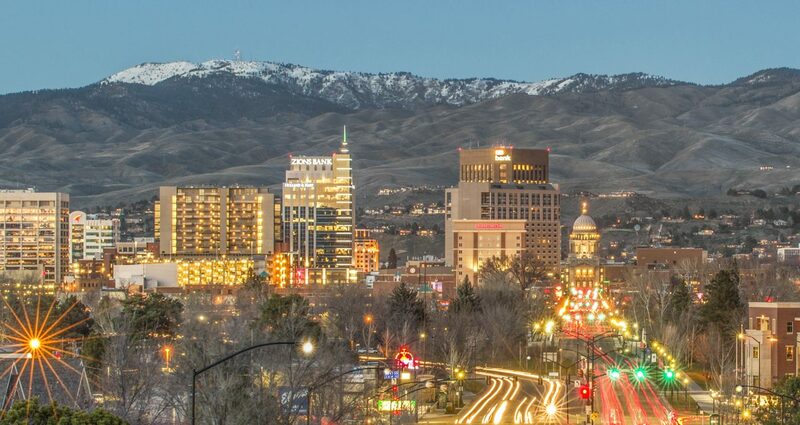 Boise named one of the safest cities ... in the world! MSN recently produced an article detailing the 50 safest cities in the world. They used data that was mined by Numbeo in order to find vacation spots where you're least likely to encounter crime. Nobody wants to have their pocket picked on vacation! Those of us living in Boise are not surprised at all by their findings. Boise, Idaho came in at #8 on the list of 50. It was one of only two US cities to make the list. (The other US city was Salt Lake City, UT - #49.) If you're curious, the #1 honor went to Abu Dhabi in the United Arab Emirates. 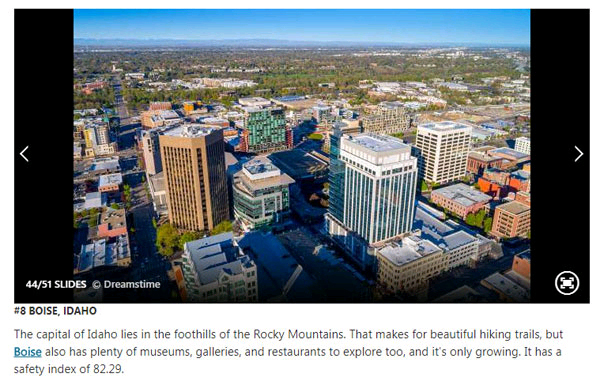 Read more about Boise named one of the safest cities ... in the world!